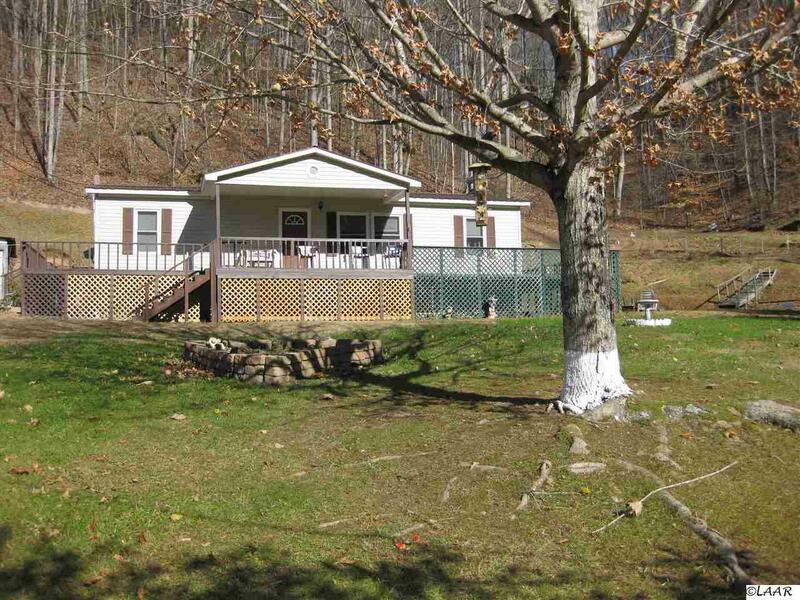 Very well maintained home, 3BR, 2 BA, wrap around deck, detached garage/workshop. Private setting. Beautiful mountain views. A must see!